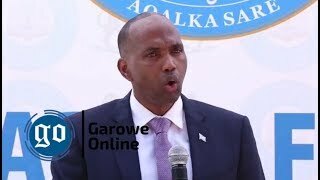 HARGEISA, Somaliland-Somaliland President Ahmed Mohamed Mohamud (Silanyo) has carried out a far-reaching cabinet reshuffle for the fourth time ahead of 2017 polls, Garowe Online reports. In a decree seen by GO, President Silanyo made wide-spread changes in his cabinet, firing at least seven key officials in the government. 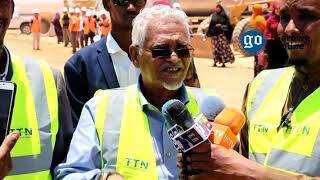 Somaliland’s influential Interior Minister Ali Mohamed Waran Adde was replaced with Yasin Mohamud Hir (Faraton). Waran Adde has been appointed as Somaliland envoy to neighboring Ethiopia which maintains strong trade ties with the breakaway region. 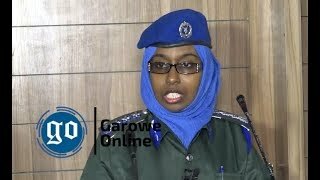 President Silanyo also named seven new Director-Generals in a growing sign for appeasement towards disenfranchised Khaatumo politicians. 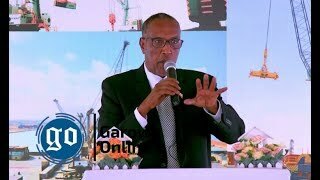 A new Berbera port General Manager Ahmed Yusuf Dirir has taken over from Ali Omar Mohamed (Hor-Hor), just a few months after Somaliland struck a joint venture with Dubai-based giant firm, DP World. Silanyo also overhauled military and returned Gen. Nuh Ismael Tani to the military as Chief of Defense. 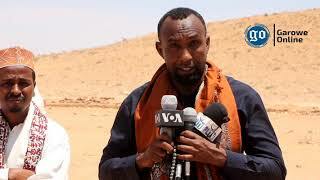 The new army chief previously oversaw deadly clashes in Somliland’s eastern border with Puntland. 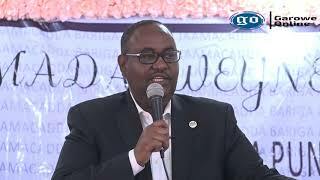 Hussein Adan Ige(Deyr) managed to become a spokesman for the Presidency while his predecessor was named to be advisor to the President on laws.